"Burglar" redirects here. For other uses, see Master Burglar Mouse. These mice have earned the nickname 'Sparky' after a certain infamous MouseHunter who had very long fingers. 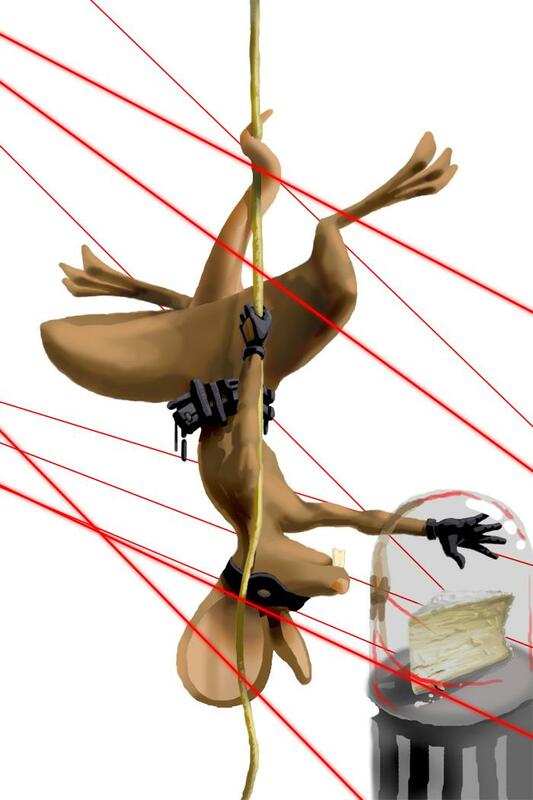 With an insatiable lust for brie, these stealthy mice make their way from region to region stealing brie from shoppe keepers! Since they are known for their desire to hoard cheese, a hunter is sure to find a few pieces of left over brie in the satchel of this sparky little mouse. The Burglar Mouse has a strong attraction for Gilded Cheese but can also be attracted using Standard Cheese, with Brie, Gouda, and SUPER|brie+ being most effective. In the Harbour and King's Arms locations, the Burglar Mouse will not be encountered when hunting with White Cheddar. In the Laboratory location, the Burglar Mouse will not be encountered when hunting with Radioactive Blue Cheese. No Charms are required to attract the Burglar Mouse. The Burglar Mouse has a predominate weakness to Law weapons, but is found in locations were using a Law trap would be less effective against the other mice that Hunters will encounter. Attraction info and special event loot drops for the Burglar Mouse can be found at the individual event location pages. The Burglar Mouse drops the Burglar Egg during the annual Spring Egg Hunt. The nickname for the Burglar Mouse did indeed come from a certain notorious scammer. He was believed to be the first to try to repeatedly get honest players to part with their SUPER|brie+ for free on the forums. The Burglar Mouse was originally also available in the Town of Gnawnia, as well as several other locations. 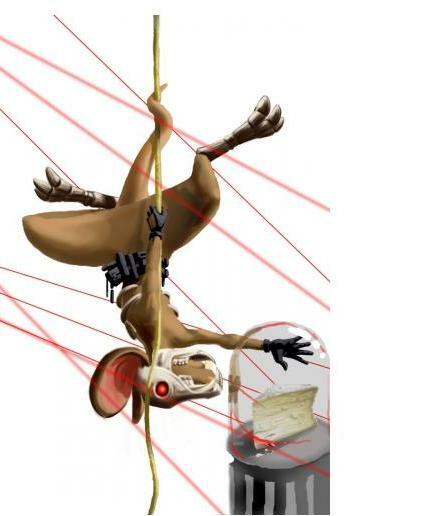 8 June 2010: The Burglar Mouse began to drop Gilded Cheese as loot with the release of MouseHunt version 3.0. 25 January 2011: The Burglar Mouse began to drop Flawless Orbs as loot. 19 April 2011: The Burglar Mouse dropped the Scalloped Pink Egg as loot in the Bazaar as part of the Spring Egg Hunt 2011 event. 14 April 2011: The Burglar Mouse began dropping a bonus Burglar Egg as loot as part of the annual Spring Egg Hunt. 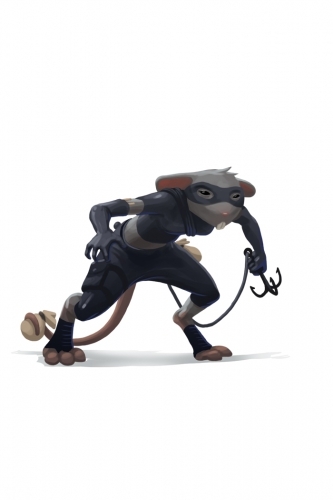 25 June 2013: The Burglar Mouse gained a vulnerability to Law power type traps, with the release of Varmint Valley. 25 March 2014: The Burglar Mouse gained a vulnerability to Rift power type traps with the introduction of the Rift Plane. 14 October 2014: The Burglar Mouse was given new art. The costumed version appeared during the Halloween 2014 event and the new uncostumed version appeared when the event ended on 4 November 2014.